- Served Over 28,000 Customers! 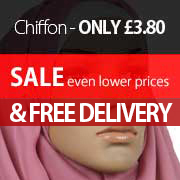 - Fast Dispatch from our hijabs UK store. 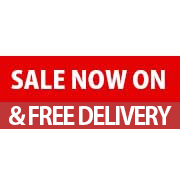 - Fast & FREE Shipping with Royal Mail. 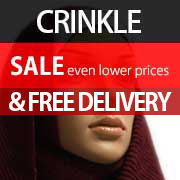 - Secured with 256bit bank security. 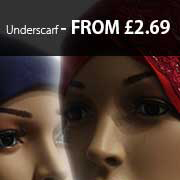 - 4.85/5 Stars on over 250 reviews. 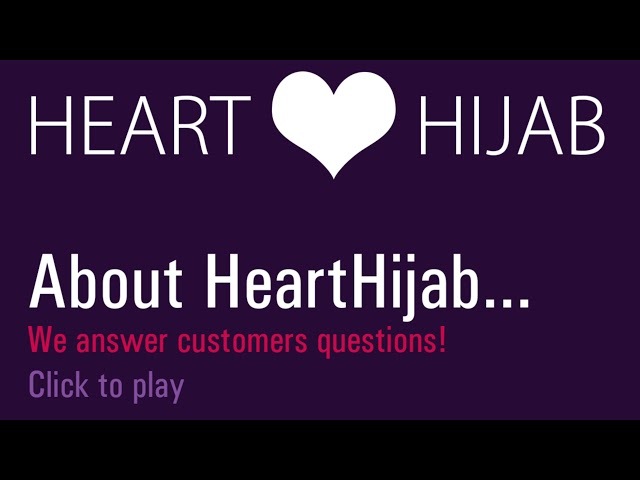 HeartHijab have served over 25,000 customers (27,700 to be precise)! 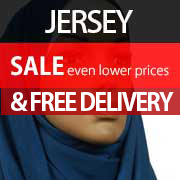 There is a reason our wonderful hijabi customers keep coming back to us. 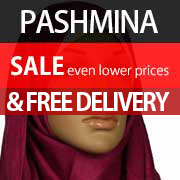 We have been an ethical company since we were founded. 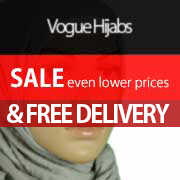 Aiming to provide affordable hijab fashion to our community. 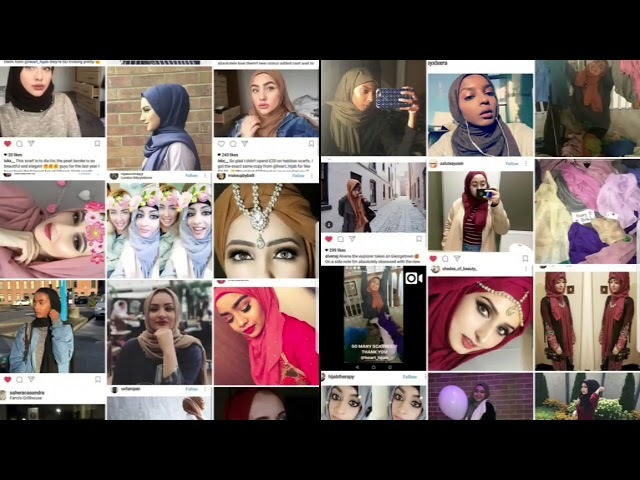 The thousands of muslimahs that have bought from us and continue to buy from us is a testament to our dedication to service, quality and duty to our community. 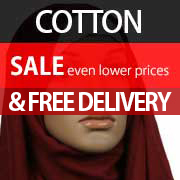 HeartHijab have the largest range of hijabs and head scarves online. 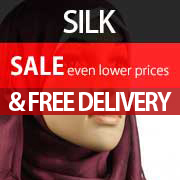 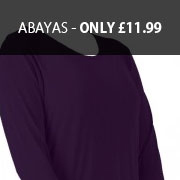 We are continually commited to providing the cheapest prices for our hijabs and modest islamic clothing. 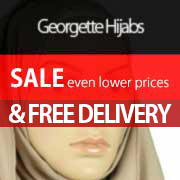 We serve communities all over the world, from our hijabs uk base, we have served hundreds of countries. 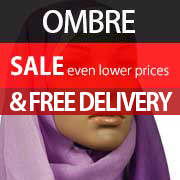 Helping them find cheap hijabs with the best quality. 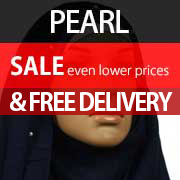 Our hijab shop tries to cover the entire range available. 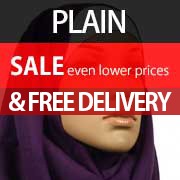 Follow the latest hijab fashion trends and styles with heart hijab. We've moved to the latest technology to get your parcels to you as quickly as we can. 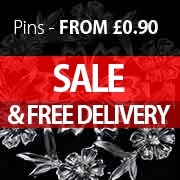 You even get notified from RoyalMail when your parcel is booked in for delivery. 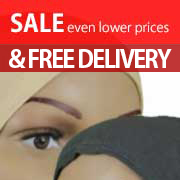 You can now be rest assured with this brand new system, reliability at its best. UK Delivery in 1-2 days! With Royal Mail, you can trust them to get your parcel to you using the best technology and logistics. We ship all orders out on the same day you placed the order (before 12pm GMT mon-friday). So you can get your deliveries Next day or 2 days! 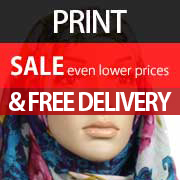 We also have super low rates, and FREE international shipping to selected regions.